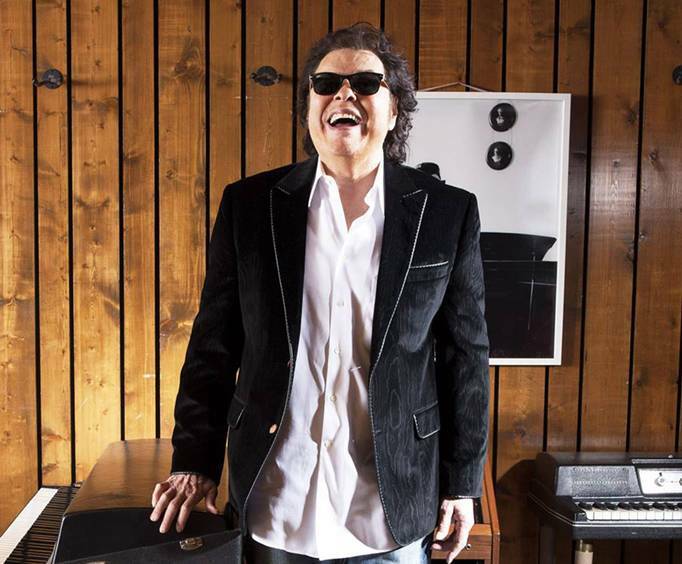 Ronnie Milsap Live In Branson is not scheduled to perform in Branson this year. 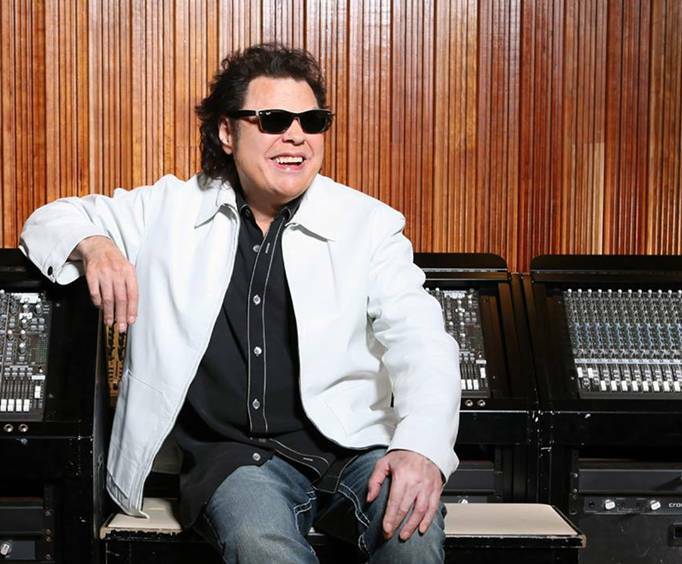 Known for his blues and country feel, Ronnie Milsap joins the Branson stage for a fantastic performance; whether you are a longtime fan or just getting into his music, this legend is sure to impress. This artist is sure to provide audiences with a spectacular show. Milsap was born with a disease that caused him to lose his sight. When he turned five, he began attending Morehead School for the Blind in Raleigh, NC. It was there that his teachers encouraged his love of music. He was inspired by artists like Ray Charles and Elvis Presley, and he began mastering the piano. He released his first single in 1963. It was titled, "Total Disaster". It was with this single that he began getting his roots into the industry. Later, he signed with Scepter Records in NYC where he was able to work with his idol, Ray Charles, and Stevie Wonder. After moving to Memphis and working under Chips Moman, he played as a session musician on songs like, "Don't Cry Daddy" by Elvis Presley. Finally, after moving to Nashville, he met Charley Pride and signed to RCA Records. His first single, "I Hate You", peaked at No. 10 on the country music charts. He went onto create a fantastic career in country music and remains a popular artist to this day. 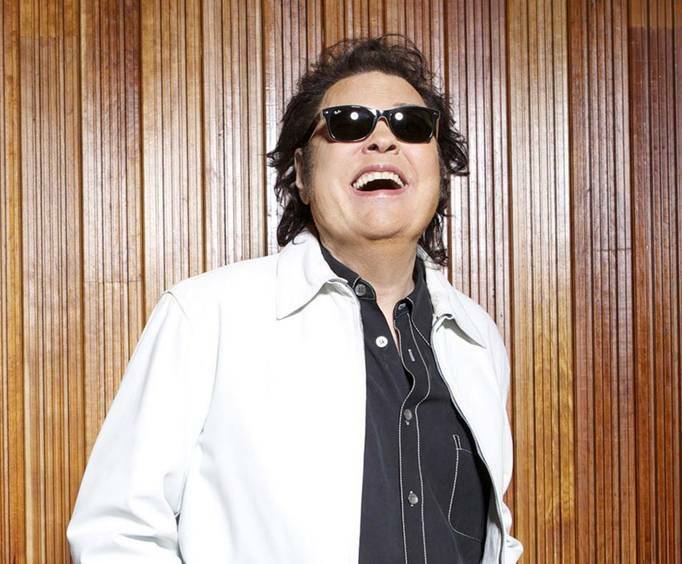 1975: Grammy for Best Male Country Vocal Performance for "Please Don't Tell Me How the Story Ends"
CMA's Album of the Year for "A Legend in My Time"
1977: Grammy for Best Male Country Vocal Performance for "(I'm a) Stand By My Woman Man"
CMA's Album of the Year "Ronnie Milsap Live"
1978: CMA's Album of the Year for "It Was Almost Like a Song"
CMA's Album of the Year for "Lost in the Fifties Tonight"
1982: Grammy for Best Male Country Vocal Performance for "(There's) No Gettin' Over Me"
1985: ACM Award for Song of the Year for "Lost in the Fifties Tonight"
1986: Grammy for Best Male Country Vocal Performance for "Lost in the Fifties Tonight"
1987: Grammy for Best Male Country Vocal Performance for "Lost in the Fifties Tonight"
We really enjoyed the ronnie milsap-david frizzell show and were glad to be able to see it in branson. Thank you for the wonderful seats that you arranged for my husband. He is leagally blind and has periperal vision. He was able to enjoy it so much being so close. Thank you again for the great seats! The show was spectacular.